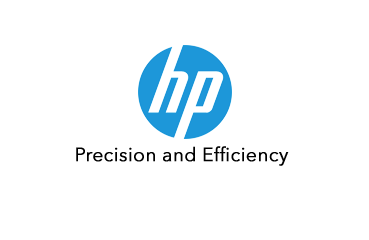 Ultimate value for today’s enterprise—HP PageWide Technology delivers the fastest speeds1 and deepest security2 for the lowest color cost.3 Power productivity with fast two-sided printing. Trust that this HP PageWide Enterprise MFP is secure from power-up to power-down. 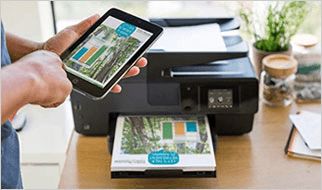 Count on strong protection for devices, data, and documents with deepest embedded printer security from HP,2 and centrally manage your entire fleet with ease. Minimize interruptions and downtime with efficient, reliable performance. 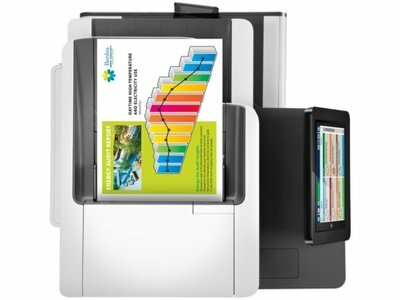 Conserve resources with an MFP designed to use less energy than lasers.5 HP PageWide Technology is ideal for today’s busy office. This printer wakes up fast and prints your first page as quickly as 7.1 seconds. Rest assured that your fleet is covered, with award-winning HP Imaging and Printing Security Center. Install, configure, troubleshoot, and upgrade your HP LaserJet printers on your schedule, thanks to HP's comprehensive suite of administrative tools. 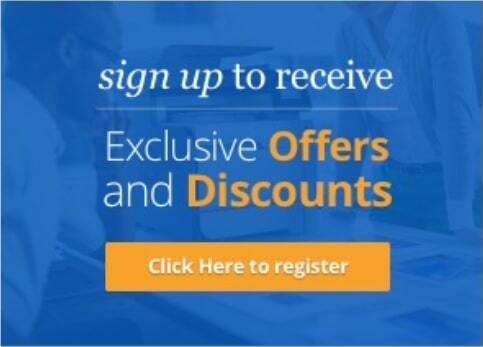 footnote3 Lowest cost per color page claim applies to devices that are not sold under contract: Comparison of HP PageWide A4 Pro and Enterprise class devices with the majority of in-class color ink/laser MFPs ($400-$2,999), and color ink/laser single function printers ($300-$999) with >1% market share and print speeds >20ppm as of February 2017; market share as reported by IDC as of Q4 2016. Cost per page (CPP) reported by gap intelligence Pricing & Promotions Report January/February 2017, comparisons for devices/supplies not sold under contract are based on published specifications of the manufacturers’ highest-capacity cartridges, inclusive of long life consumables and page yield. Average HP yield based on ISO/IEC 24711 and continuous printing in default mode. Actual yield varies based on content of printed pages and other factors. 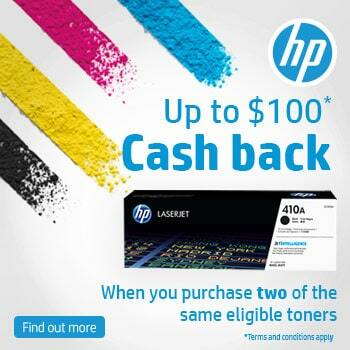 For more information, see hp.com/go/learnaboutsupplies and http://www.hp.com/go/pagewideclaims. footnote4 Wireless networking requires purchase of the HP Jetdirect 2900nw Print Server. Wireless performance is dependent on physical environment and distance from access point, and it may be limited during active VPN connections. footnote* Compared to most inkjet AiO printers <$399 USD targeted to consumer/home office as of Q3 ‘15 based on market share as reported by IDC. More at www.hp.com/go/mobileprinting. Dynamic security enabled printer. Contains technology that may prevent cartridges with non-HP chips or circuitry from working now or in the future. 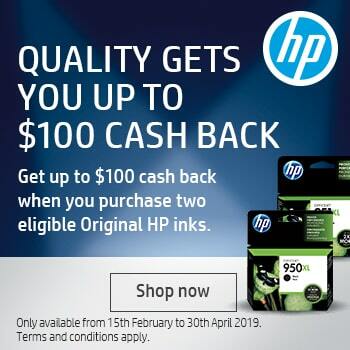 Go to https://support.hp.com/au-en/document/c05310148 to find out more about dynamic security.